| Internal Medicine | Daniel G. Hafner, M.D. Internist Daniel Hafner, M.D. joined GRMC in 2016, though he’s been practicing medicine for nearly 50 years, since receiving his medical degree from Trinity College School of Medicine, Dublin University in 1970. Dr. Hafner interned at City Hospital Center, Mount Sinai Service and his residency in Internal Medicine at The Mount Sinai Hospital. 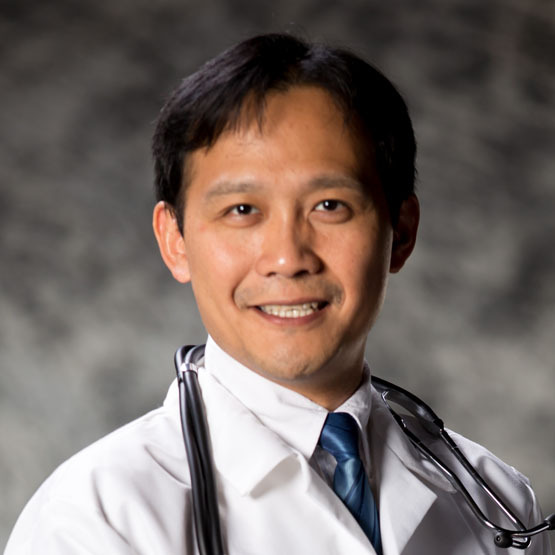 He was certified by the American Board of Internal Medicine in 1973 and the following year, received a post-doctoral research scholar fellowship for pulmonary medicine at the University Of California School Of Medicine in San Francisco. 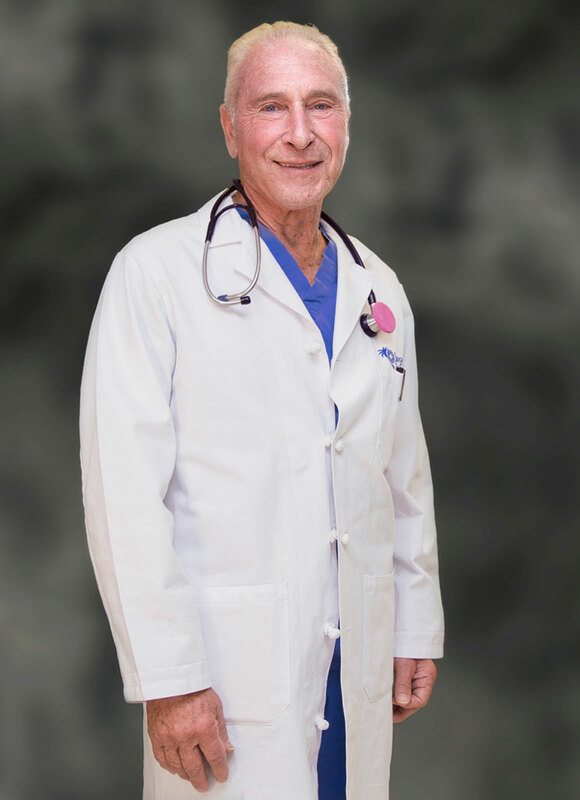 Dr. Hafner went in to private practice in 1975 while simultaneously working as the attending in medicine at Ellenville Community Hospital, Benedictine Hospital, and Kingston Hospital in New York until 1978. The following year, he became the full time attending in the Department of Emergency Medicine, Harris, New York and was promoted to Chairman and Director in 1979. Dr. Hafner returned to private practice and attending in medicine at Benedictine Hospital, and Kingston Hospital, and attending in emergency medicine at Community General Hospital, Benedictine Hospital, and Kingston Hospital. In 1983, Dr. Hafner relocated to the West Indies where he developed and directed the Department of Clinical Medicine at the University of Saint Lucia School of Medicine. He returned to New York a year later as the full time attending in emergency medicine at Saint Francis Hospital, Poughkeepsie before becoming the Chairman and Director of the Department of Emergency Medicine at Benedictine Hospital, Kingston for the next nine years. 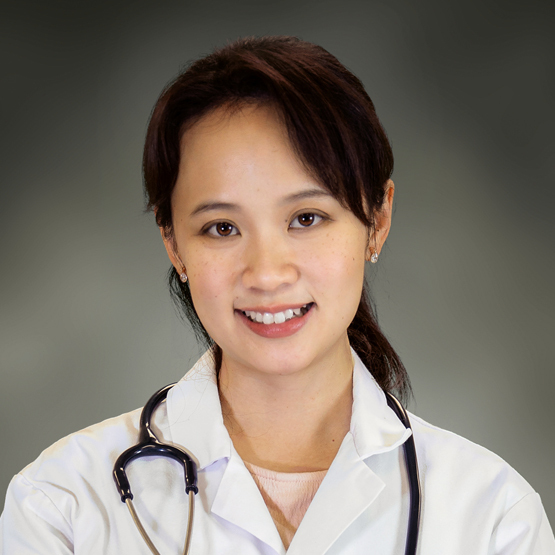 Dr. Hafner went back to private practice in internal medicine in 1994 and remained so until moving to Guam in 2015 to become Attending Department of Urgent Care and Emergency Medicine at Guam Memorial Hospital. 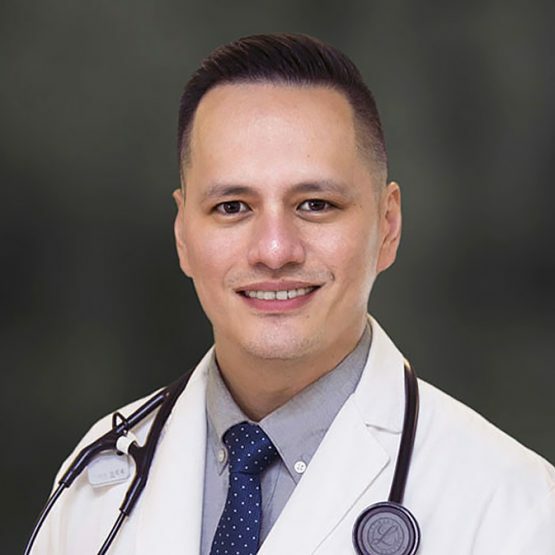 While in private practice, he was vice president of Medical Affairs of Ameri-Med Hospitals Mexico, overseeing hospitals in Cancun, Cabo San Lucas, and Puerto Vallarta. Dr. Hafner has also held academic positions at the State University of New York where he was the Medical Direct of the Paramedic Program and at Mount Sinai School of Medicine as a Clinical Instructor in Medicine. Dr. Hafner is a member of several notable medical societies, including the American Medical Society, the Medical Society State of New York, American and New York State Society of Internal Medicine, Physicians for Social Responsibility, Ulster County Medical Society, and the National Lipid Association.